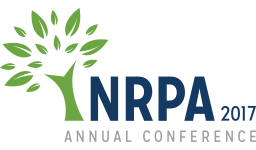 This is as bundle of 4 sessions recorded from the NRPA 2017 Annual Conference on the topic of "Social Equity." 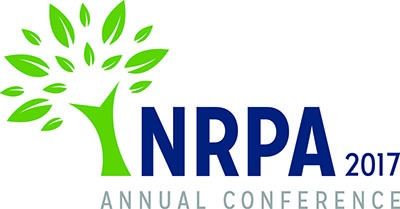 Included in this package are the following sessions: Build a 21st Century Diverse Workforce and Inclusive Work Environment at Your Agency Today, Inclusive Outreach for Equitable Results: Using a Logic Model for the Get Moving Initiative, Public-Private Park Partnerships to Achieve Healthy Equity, and Innovative Strategies to Connect Communities to Nature. Wildlife vs. human interactions is a growing concern for liability and health officials. Participants will be exposed to the process toward developing a workable solution for mitigating wildlife issues within their parks. The conservation mission has become increasingly important as it promotes individual, social and environmental health within our communities. 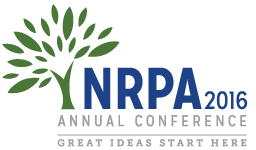 This session will describe how the greatest conservation successes occur in collaboration with nonprofit partners. 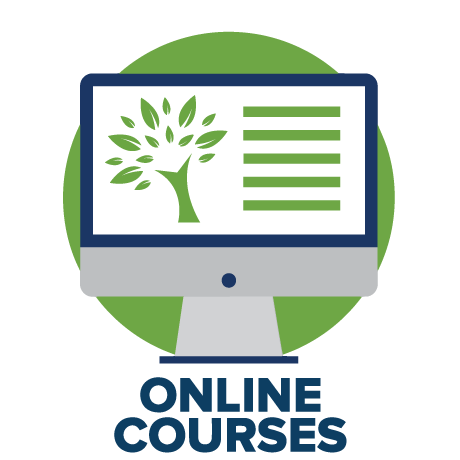 We will review two case study and best practice examples.